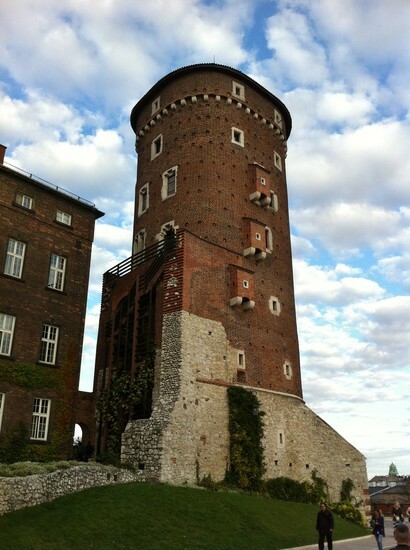 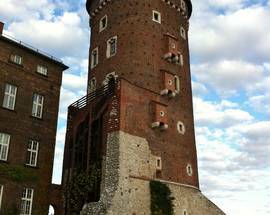 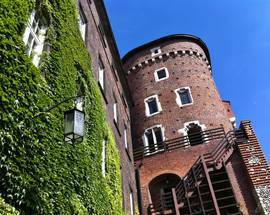 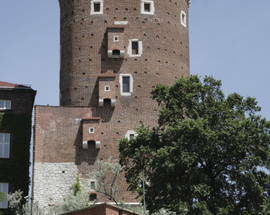 One of Wawel's two artillery towers, Sandomierska Tower was built around 1460 to defend the castle against attack from the south. 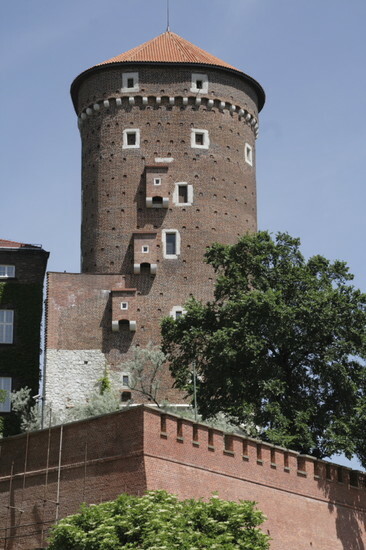 A small chamber on the third floor would have served as either a guard's lodging or a prison for nobles, whereas common criminals were held in the dungeons. 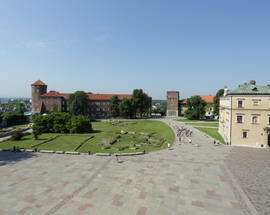 Open to tourists from April 23rd to September 30th (plus October weekends if the weather is nice), climb the 137 winding steps for great photo opportunities, particularly of the castle courtyard and Cathedral. 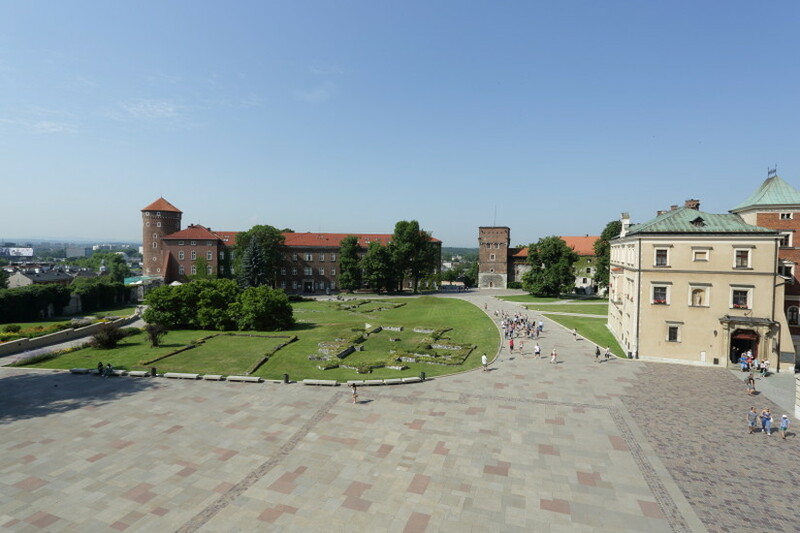 Admission 5zł; children under 7 free. 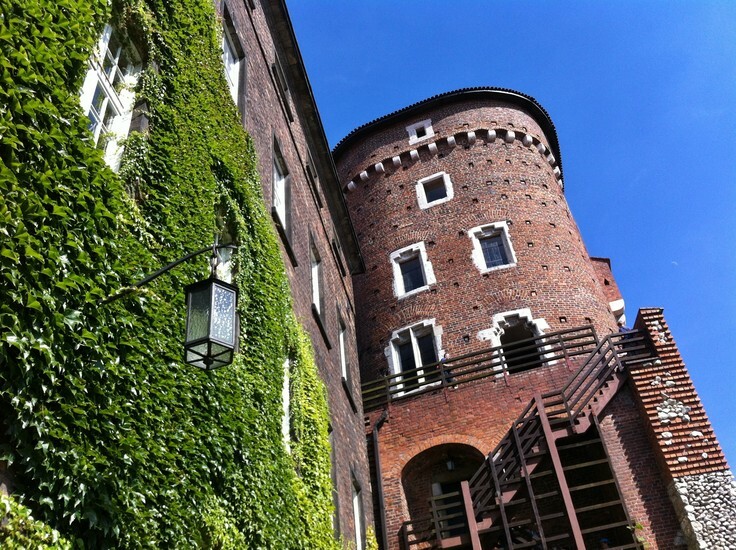 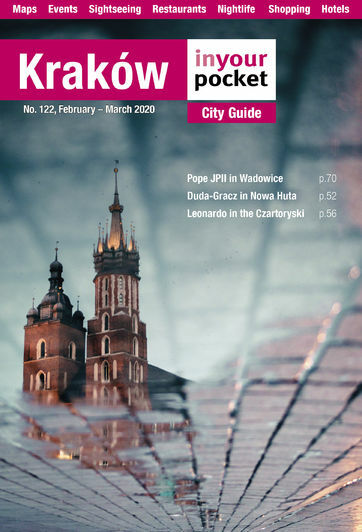 Tickets are sold from a machine outside the entrance (coins only), or in the Wawel Visitor Centre.